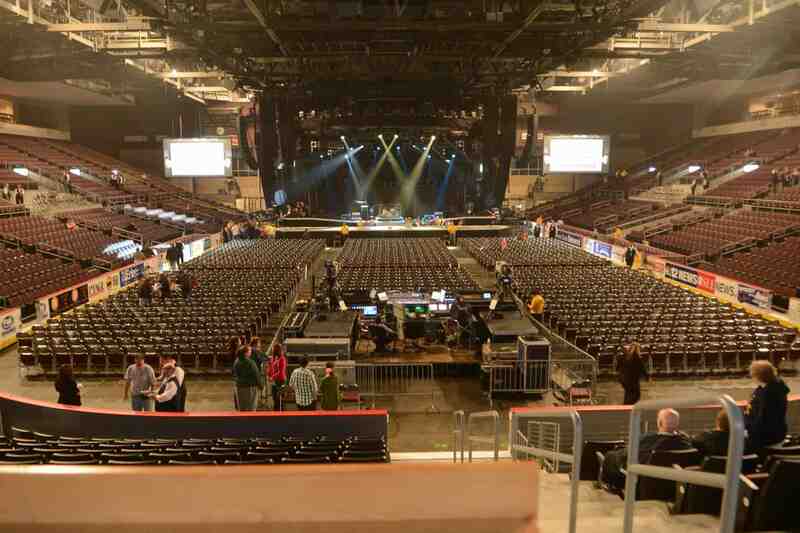 The Erie Insurance Arena is Northwestern Pennsylvania’s premier sports and entertainment facility. It opened in 1983 and recently underwent a $47 million renovation and expansion. With over 9,000 seats, it is home to the OHL Erie Otters and the NBA-D League Erie BayHawks. It also hosts numerous concerts, family shows, graduations and other community events. The renovation & expansion included the following: New club level & luxury suites, expanded concourses, new seats with cupholders, expanded capacity, additional restrooms, larger box office, fully ADA accessible facility, additional concession areas, 50 tv monitors, new show office & star dressing rooms and new heating & ac systems. From September through April, the Erie Insurance Arena’s concrete floor turns to ice. For concerts, basketball and trade shows during this period, the ice is covered with synthetic, insulated floor panels. 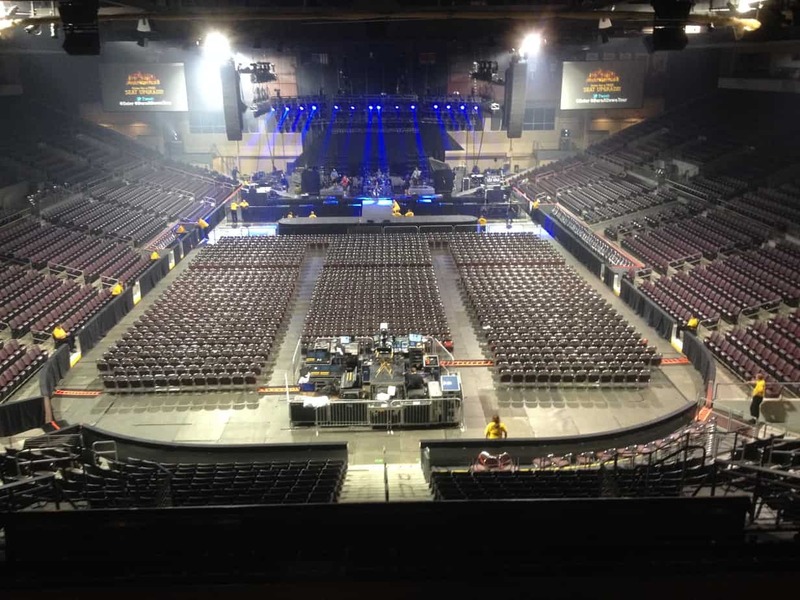 National performing artists such as Elton John, Rod Stewart, Cher, KISS, Barry Manilow and Alan Jackson, along with Disney on Ice, World Wrestling Entertainment, the Harlem Globetrotters and Ringling Bros. and Barnum & Bailey Circus have performed at the Erie Insurance Arena.